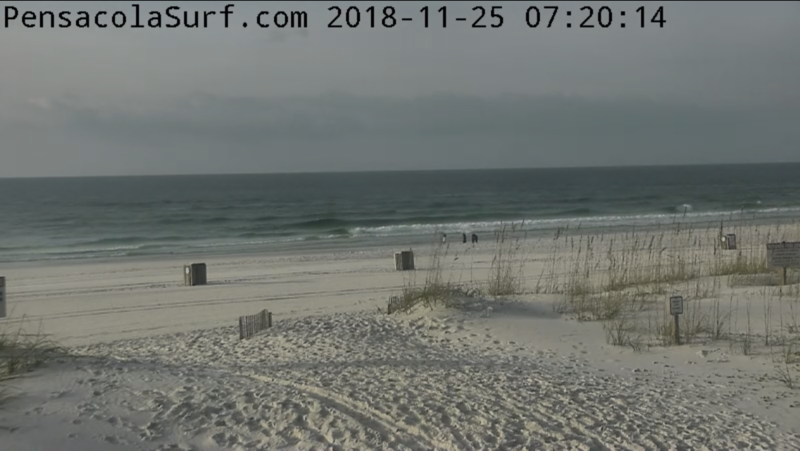 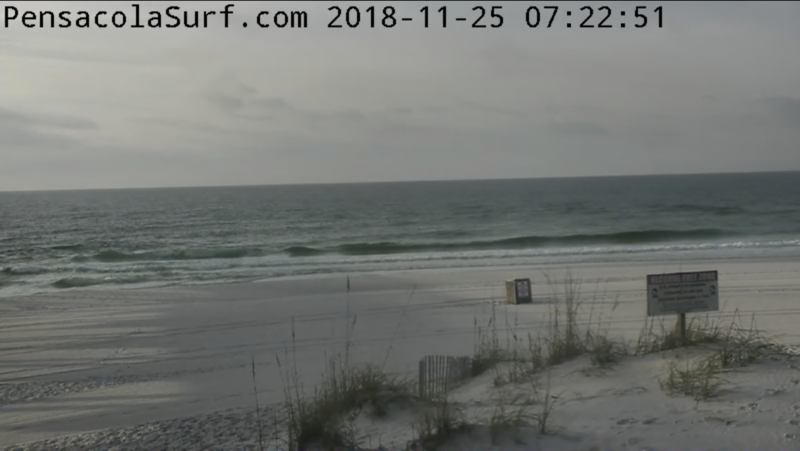 Good morning, we have mostly cloudy skies, air temp is 58, water is 72, wind is blowing 7-15mph out of the ENE. 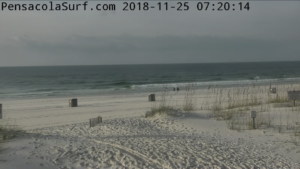 The low tide will be at 10:02 am and the high tide will be at 11:39 pm. 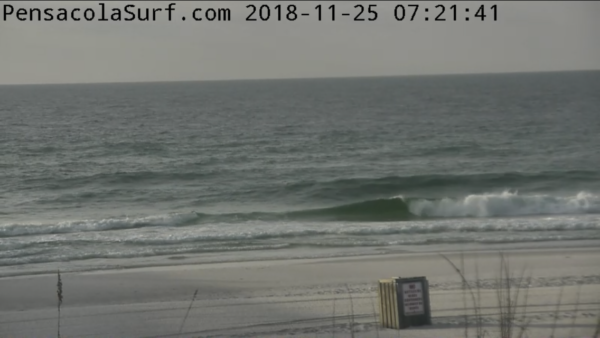 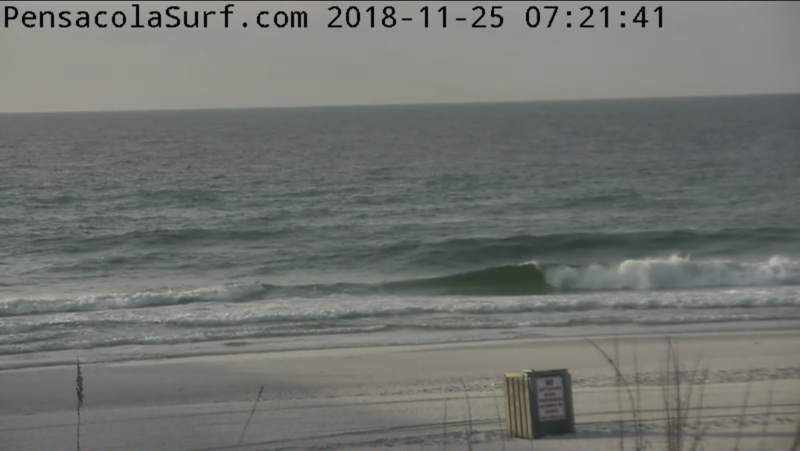 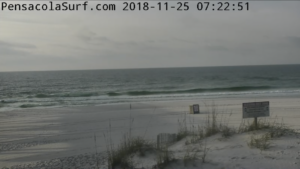 Surf is running knee to thigh high. Don’t forget to stop by innerlight to check out the new board selection!